The current method of hurricane forecasting looks at wind. The new model will also take into account size. 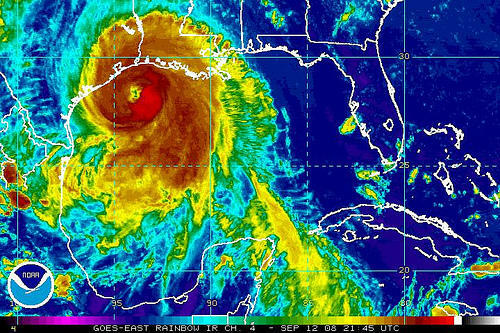 Researchers say a bigger hurricane can cover more area, hit more things and cause more damage. Misra tested his model on storms like Hurricanes Sandy and Katrina.